Rocky Stoneleigh and his wife, Granita, have compatible interests. His career: stone mason; hers: geologist. 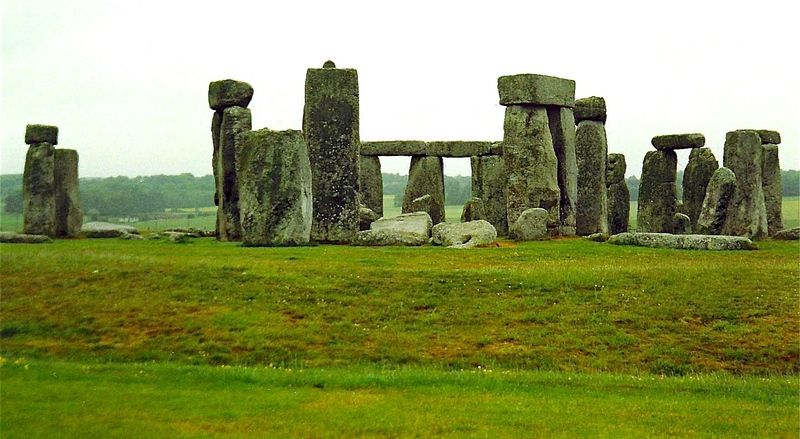 For their honeymoon, they went to Stonehenge. One of the first things they did after marrying and moving into Rockyʼs house was to remodel the kitchen with granite countertops. Every Saturday night they got stoned. Their favorite hymn is Rock of Ages. Sadly, the story ended as you might have guessed – their relationship wound up on the rocks. Tags: relationships. Bookmark the permalink.